Wake up European DBA, call for papers for Percona Live London 2014 is open! 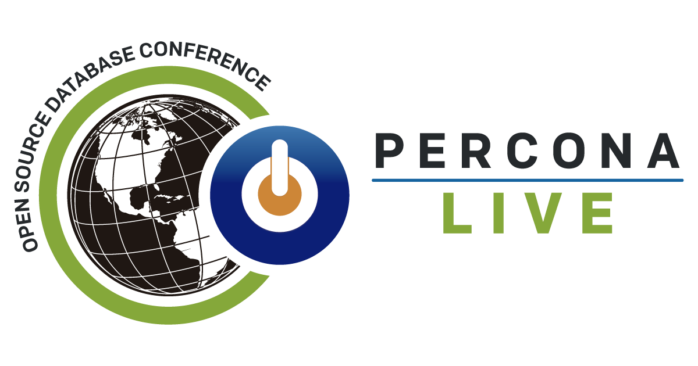 Call for papers for Percona Live London 2014 is open. For the fourth consecutive year, PLUK is going to be one of the best community event in Europe. I have the honour of being conference committee chairman and the hard task to reviewing the talks with my colleagues of the committee. Amazing, isn’t it?! I think we couldn’t have a better committee for a community event. I’m very glad to take part in the adventure with you guys! This miniconf aims to cover many of the current methods of data storage and retrieval and attempt to bring order to the universe. We’re aiming to cover what various systems do, what the latest developments are and what you should use for various applications. We aim for talks from developers of and developers using the software in question. Aiming for some combination of: PostgreSQL, Drizzle, MySQL, XFS, ext, Swift (open source cloud storage, part of OpenStack), memcached, TokyoCabinet, TDB/CTDB, CouchDB, MongoDB, Cassandra, HBase….. and more! Call for Papers open NOW (Until 22nd October). The European OpenSQLCamp 2010 will take place in parallel to the Free and Open Source Conference 2010 (FrOSCon) on Saturday 21st and Sunday 22nd August at the Fachhochschule Bonn-Rhein-Sieg in St. Augustin, Germany. St. Augustin is located close to Bonn and Cologne. I would like to point the crowd to the Call For Presentaions of Loadays. , the Linux Open Administration Days . The Linux Open Administration days 2010 will be the first edition of a new conference focusing on Linux and Open Administration, we are trying to fill a gap for System Engineers and Administrators using Open Source technologies"
I'll probably be there .. given the fact that the event will be 5 minutes from where I live . The Call for Proposals for the 2010 MySQL User Conference and Expo ended about 6 hours ago. However, birds-of-a-feather sessions (BoFs) have a separate call for proposals. From the MySQL Conference page at http://en.oreilly.com/mysql2010/, select the “Program” menu item, then “Birds of a feather sessions”, and you will be directed to the proper page. Which, for easy clicking, is http://en.oreilly.com/mysql2010/public/cfp/90. The call for proposals for Birds of a feather sessions closes at 11:59 pm PST on Thursday, February 18th, 2010. Sessions can be added during the conference, but if you submit and your BoF is accepted it will be printed in the schedule.